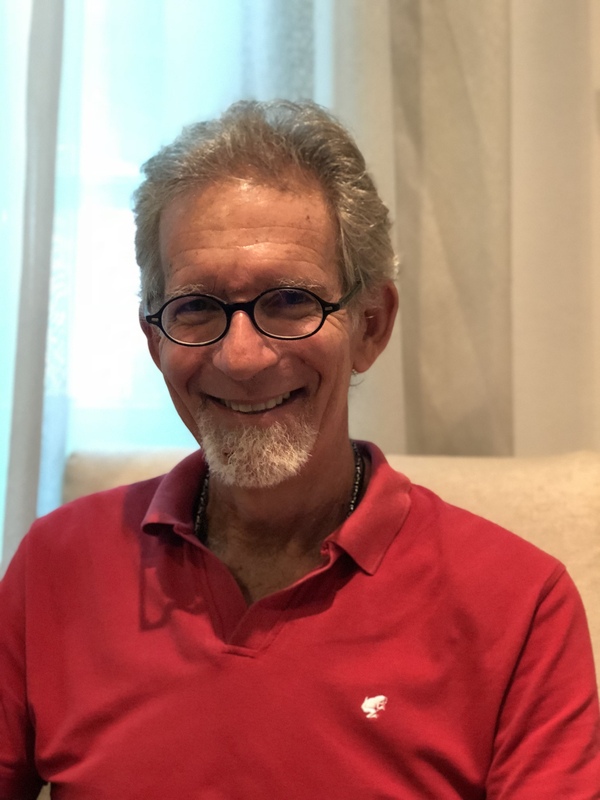 Ricardo Neuman is an expert bodyworker and therapist of 30 years. He is skilled in a range of mind-body therapies including structural bodywork, myofascial release and biodynamic cranial sacral therapy. Ricardo has worked in clinical, wellness centers, and private settings. He has also been a trainer and spa director in one of Asia’s environmentally-conscious spas. Now based in Koh Samui, Thailand, Ricardo also offers his services in various countries in the region. These are the 2 modalities Ricardo is offering at Gallery Helios. “Ricardo was incredibly effective helping me with releasing the tension in my jaw within two sessions. The tension was been there for years! He is highly intuitive and I’d highly recommend him to anyone who requires any body work.” – Fiona P.
“Ricardo is a marvel. My body felt 10 years younger after the treatment.” – Iris Tay. Contact Siewfan Wong, text or WhatsApp +65 9459 8262 to book your session. Click here to learn more about Ricardo and his views on health and life.